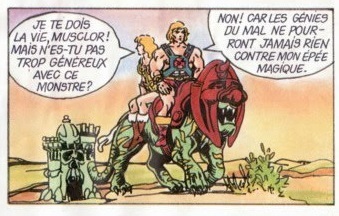 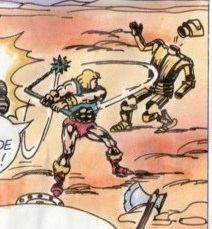 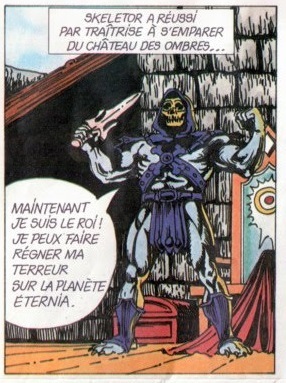 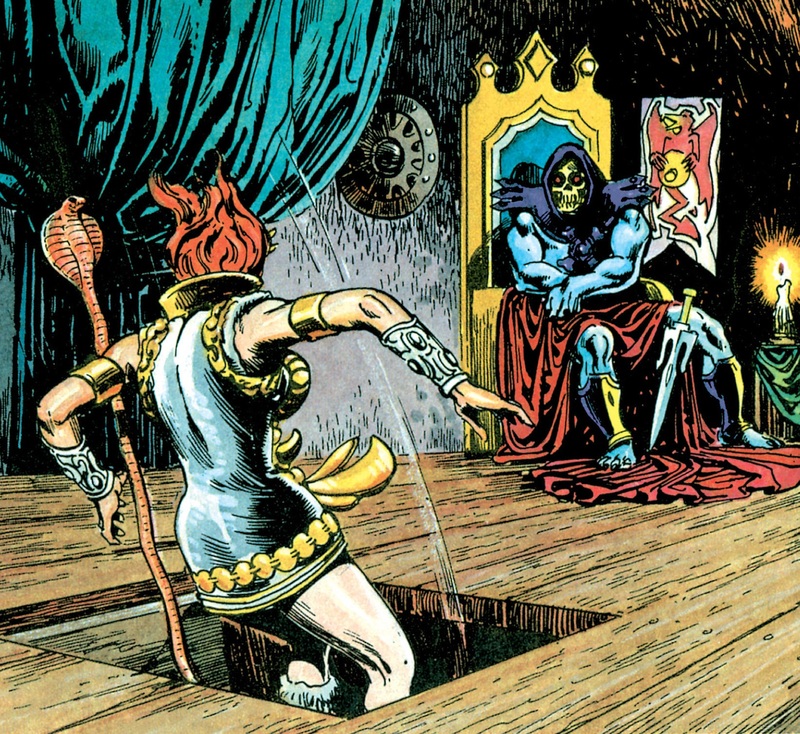 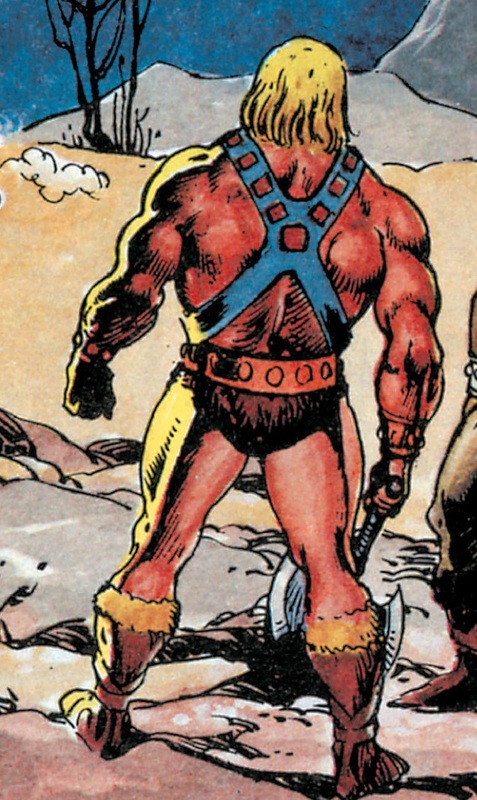 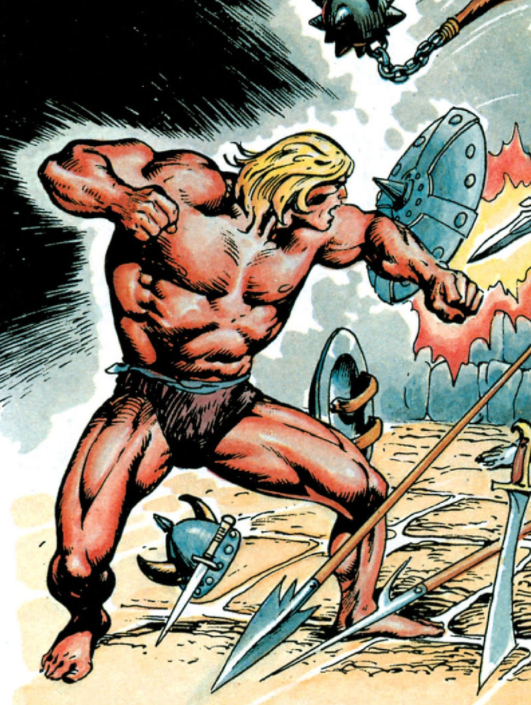 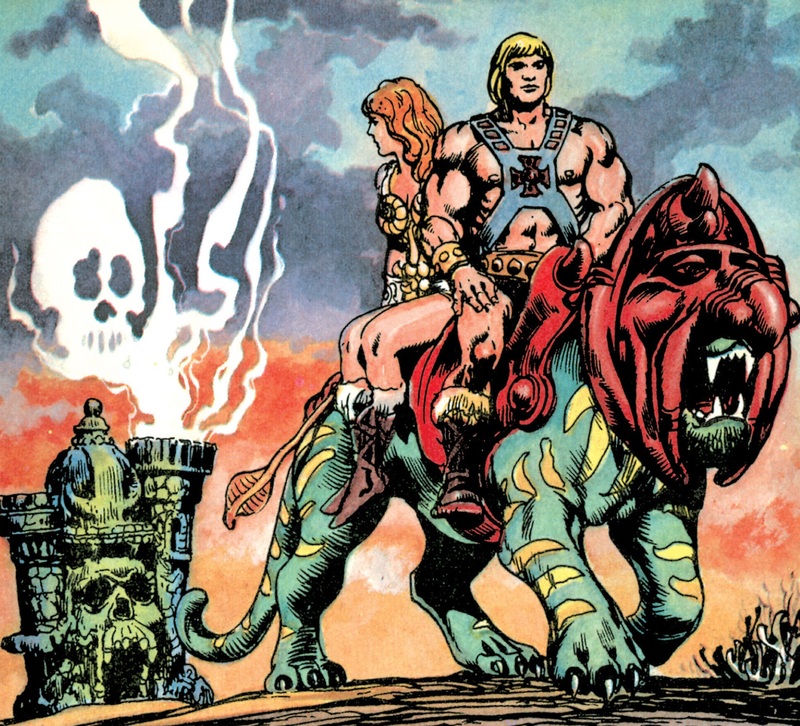 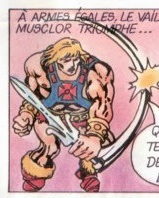 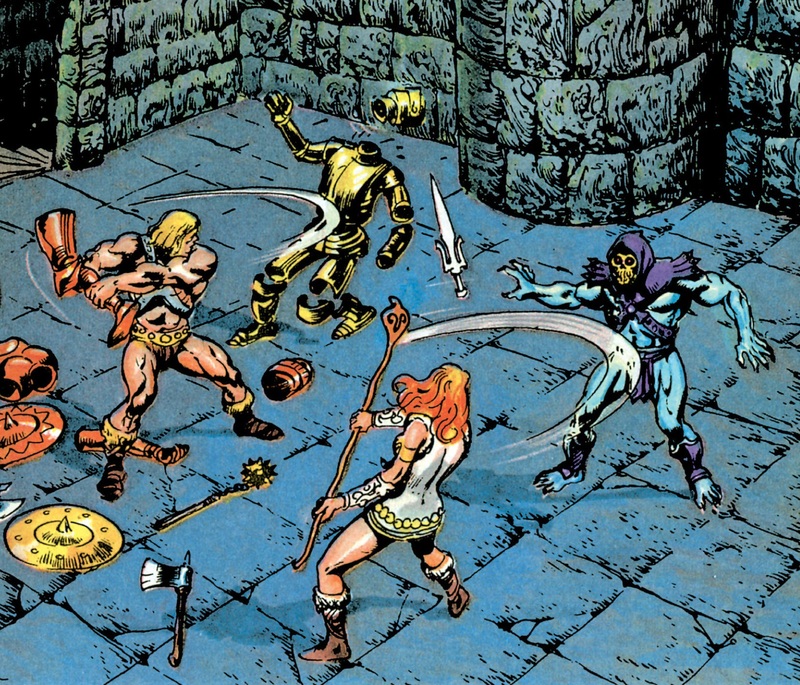 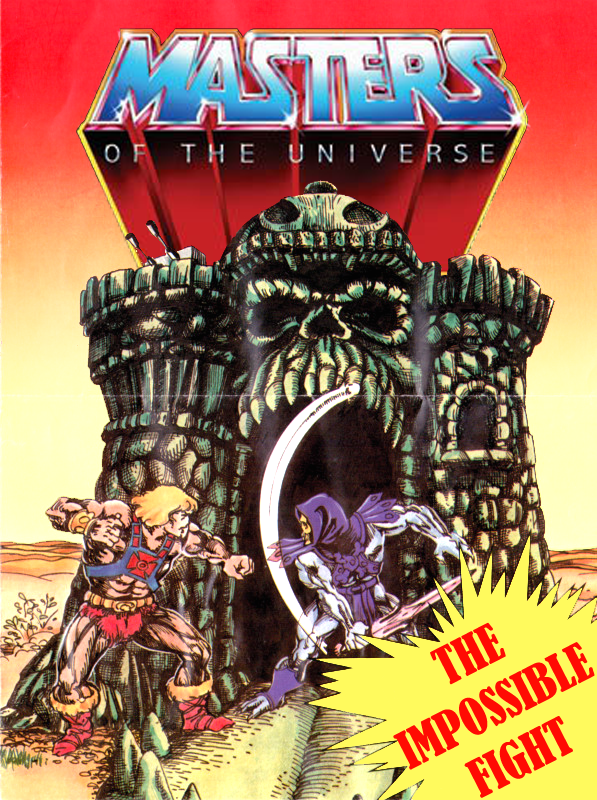 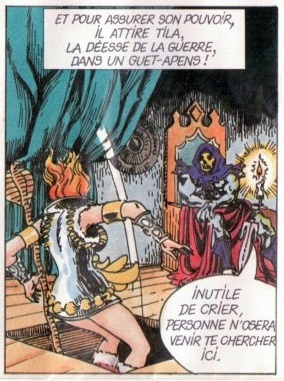 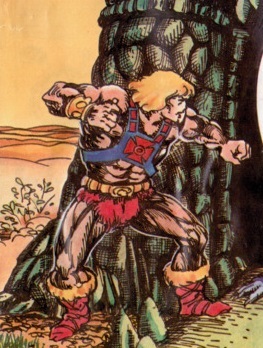 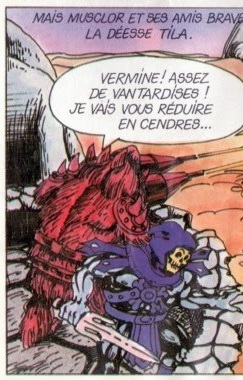 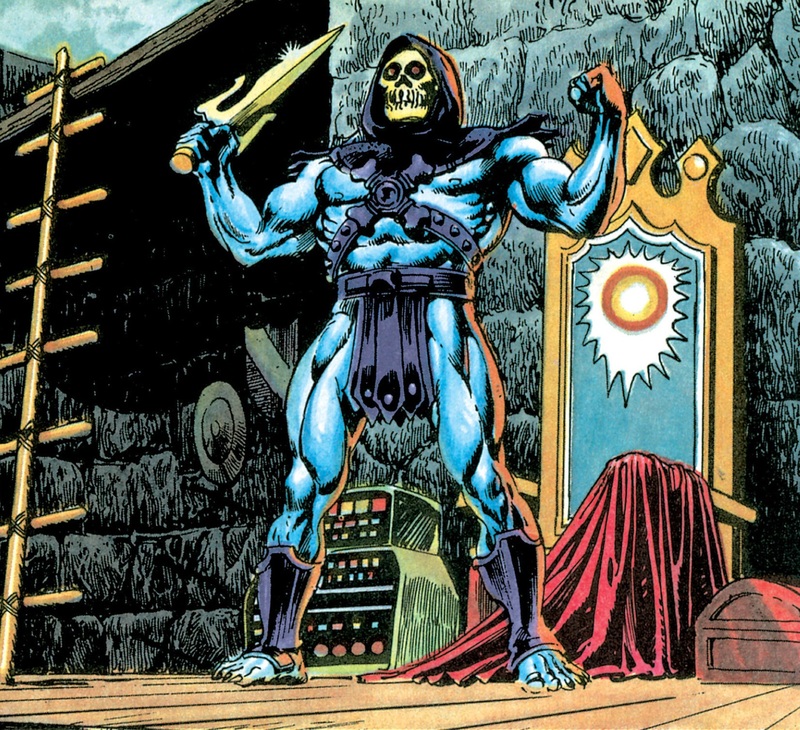 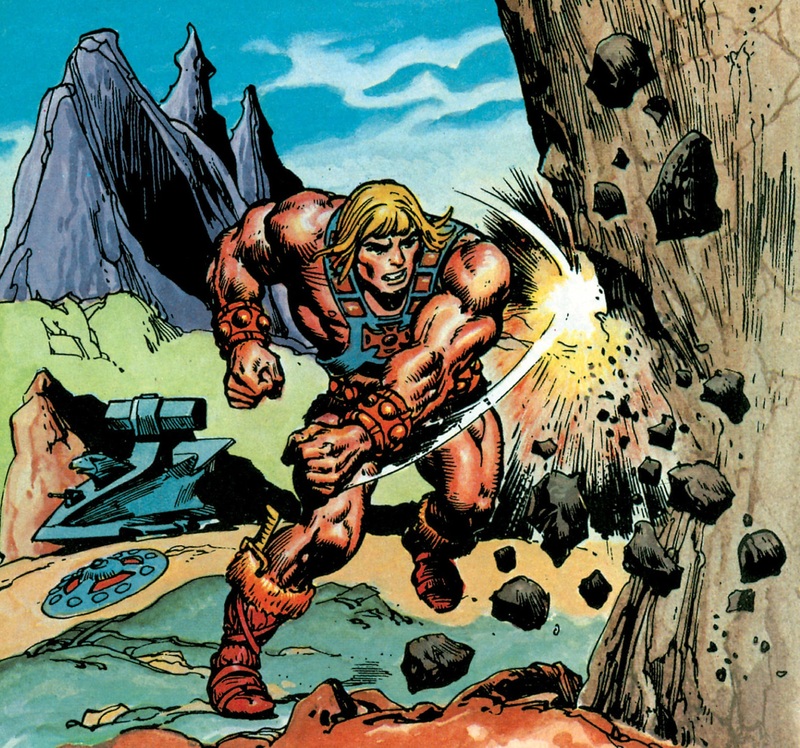 Several months back I was looking for He-Man information via Google’s French, Italian and German search engines, just to see what fans are talking about and sharing outside of my own U.S. bubble. 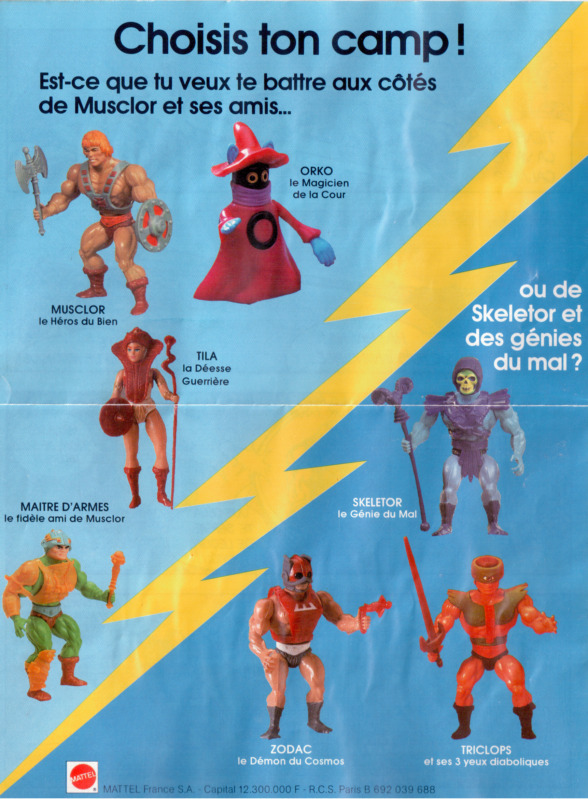 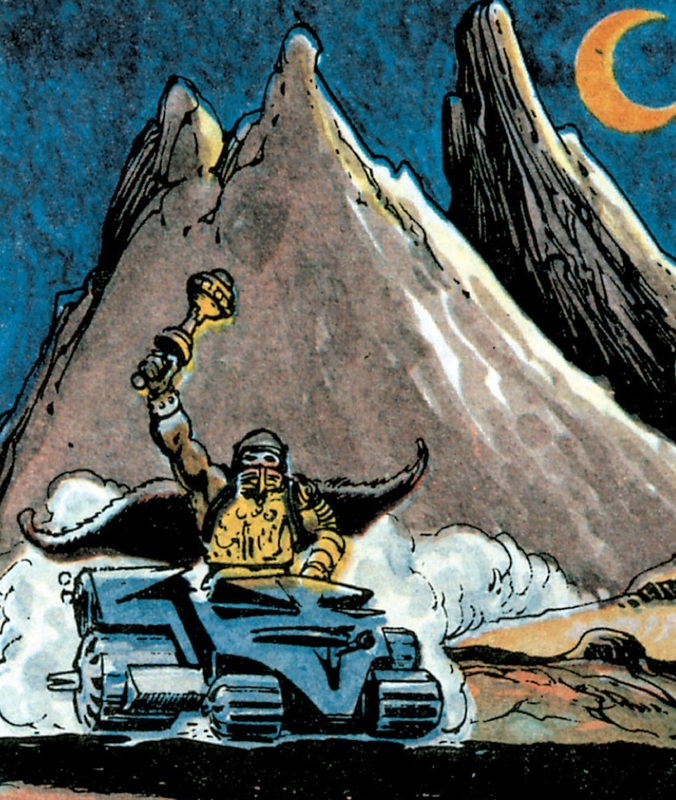 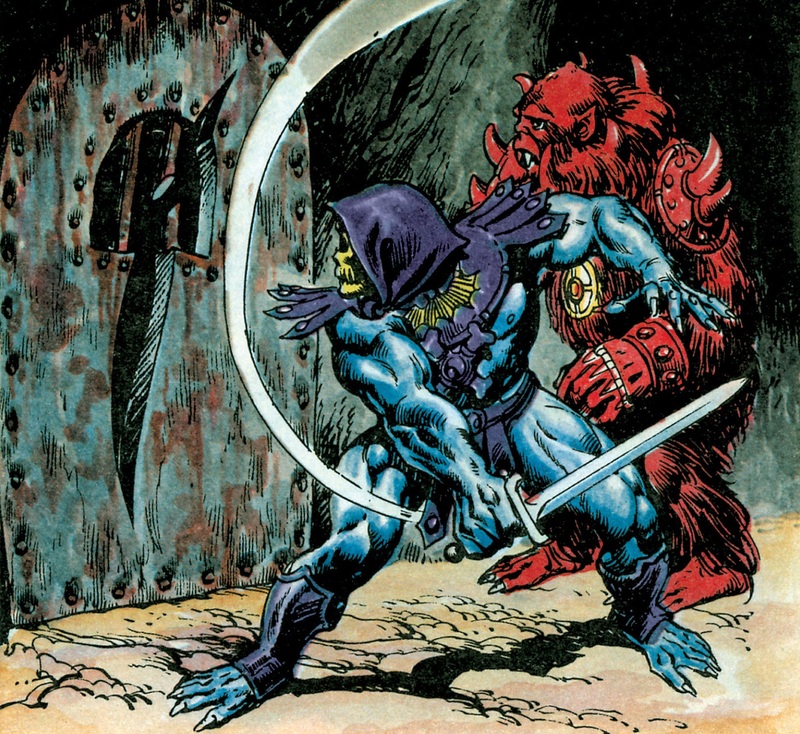 I stumbled upon a French blog called Super Shogun, with quite a lot of great Masters of the Universe material, some of which I hadn’t seen before. 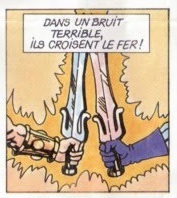 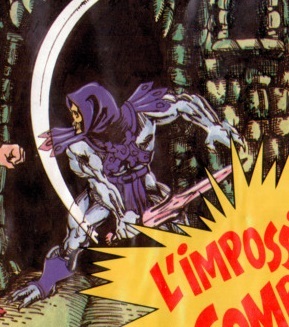 One post in particular caught my eye, about a short French minicomic called L’Impossible Combat. 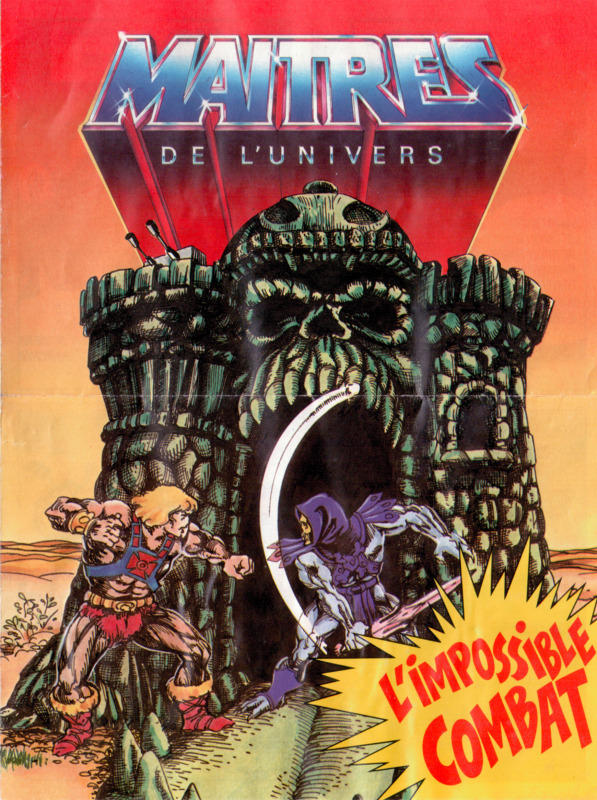 According to Super Shogun, this was given out with registration for Club Des Maîtres De L’Univers in 1984. 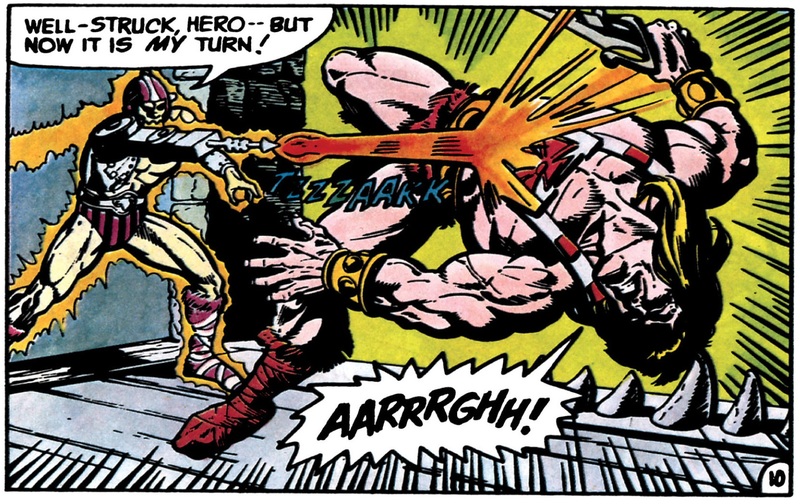 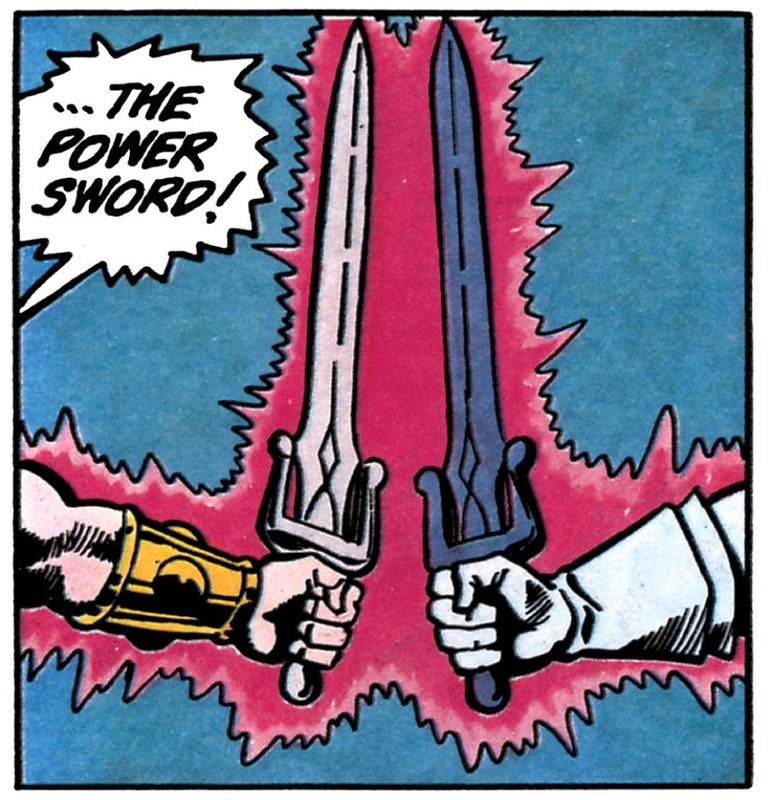 Despite the comic’s dire lack of originality, it’s a fun piece of memorabilia, and I’m always happy to see more comics in the style of Alcala and Texeira (even if the artist’s reproductions can’t match the skill of the originals). 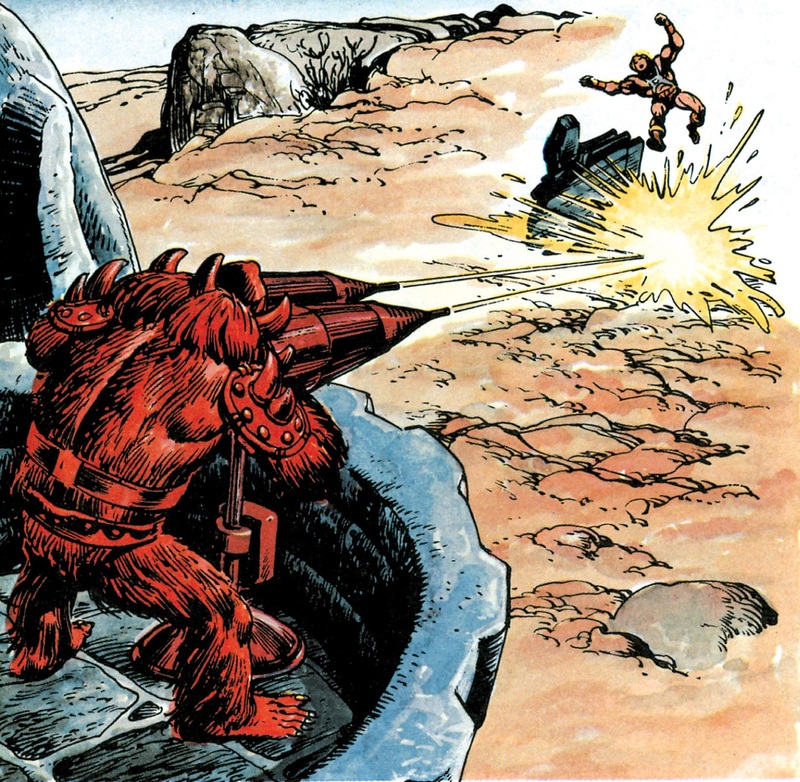 I do have to give credit for the ingenuity of taking scenes totally out of their original context and constructing a new story from them. 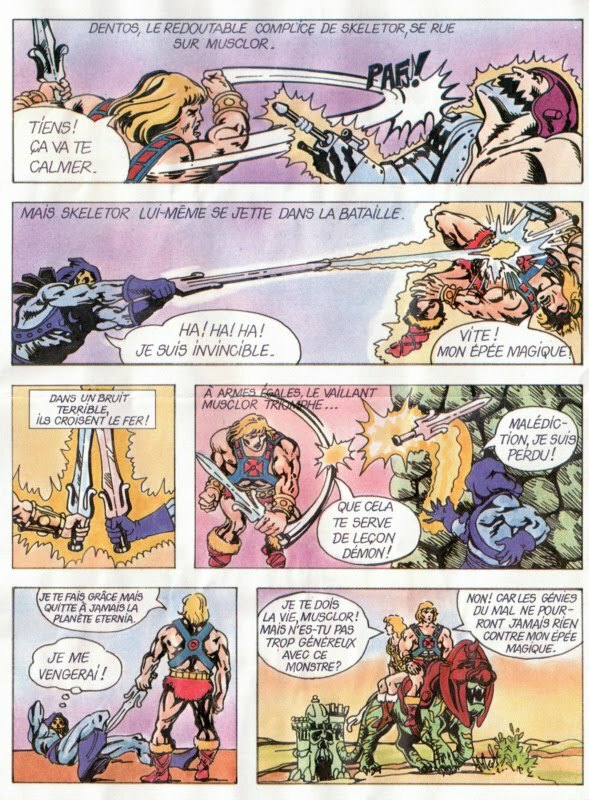 Update: ManicMan has kindly put together a “scanlation” (a translation edited into the comic pages) of the story, below. 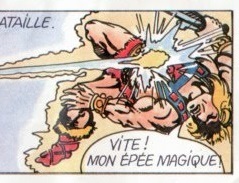 Thanks again, ManicMan!